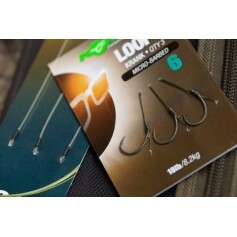 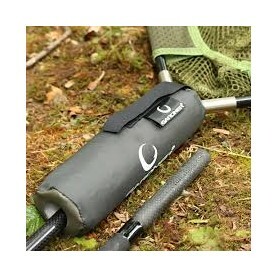 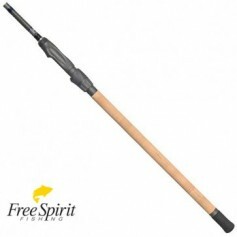 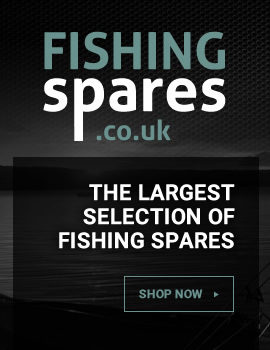 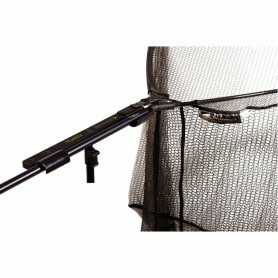 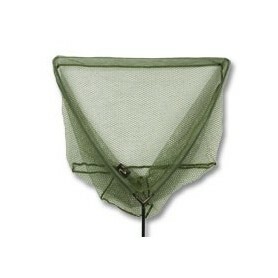 Landing Nets & Handles There are 19 products. 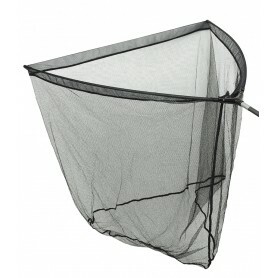 This no nonsense Net Float adds buoyancy to landing nets, stopping them from sinking. 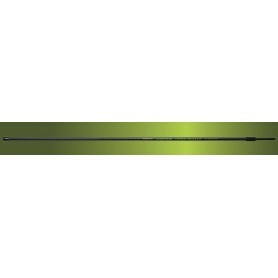 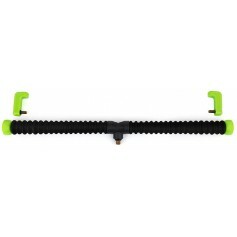 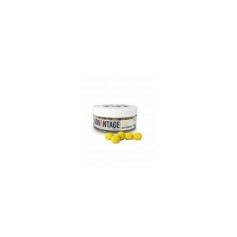 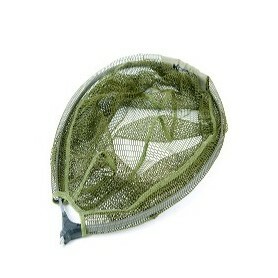 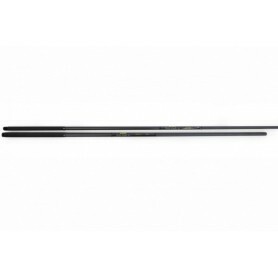 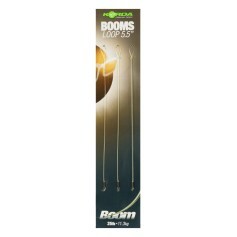 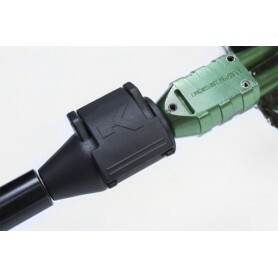 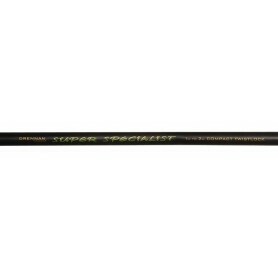 Offering great performance, our budget net is perfect for carp and specimen anglers on a tight budget.